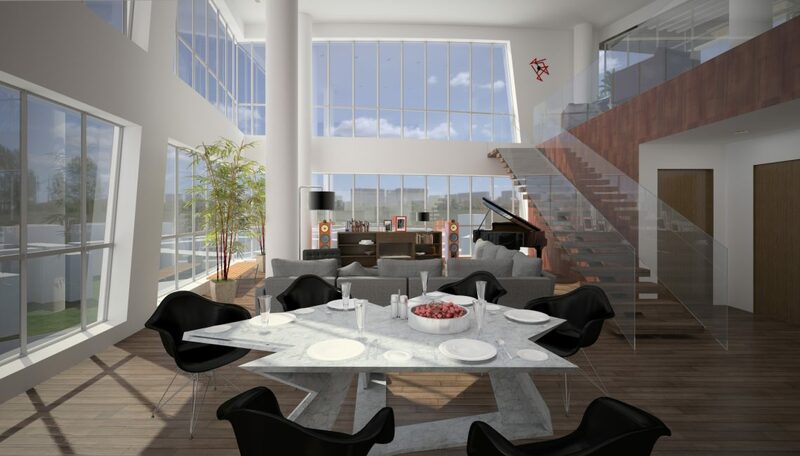 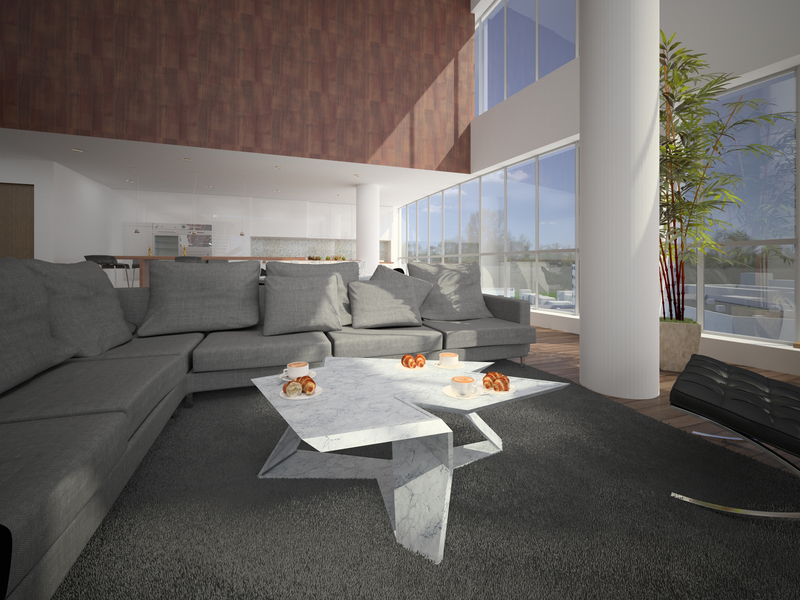 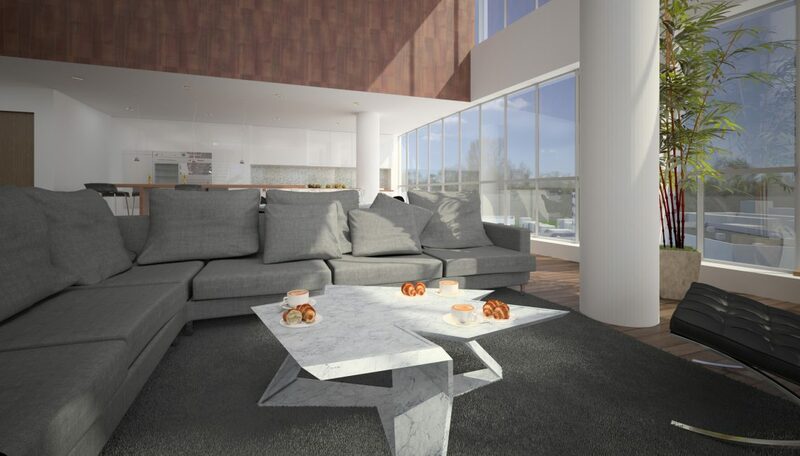 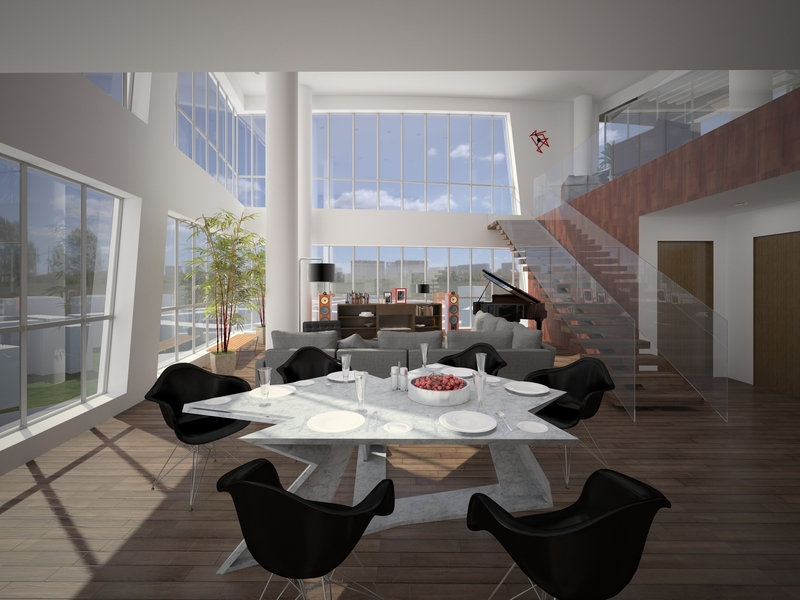 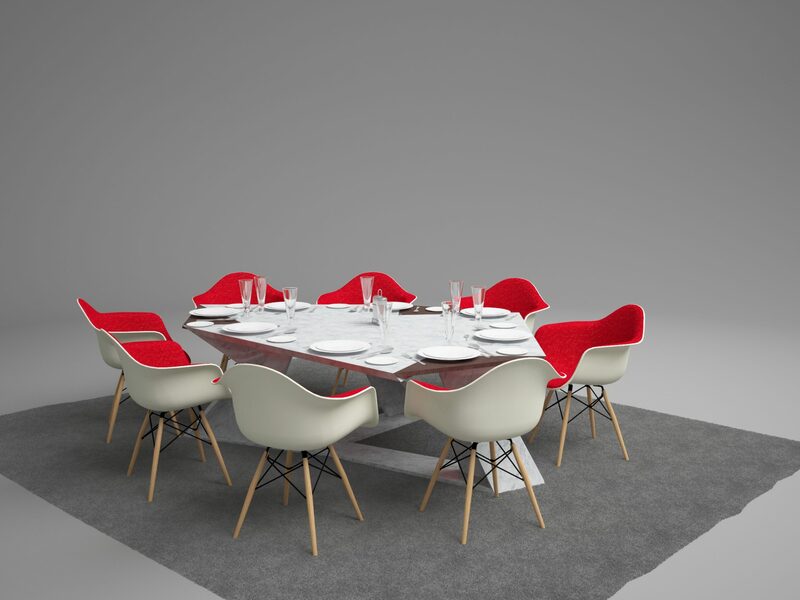 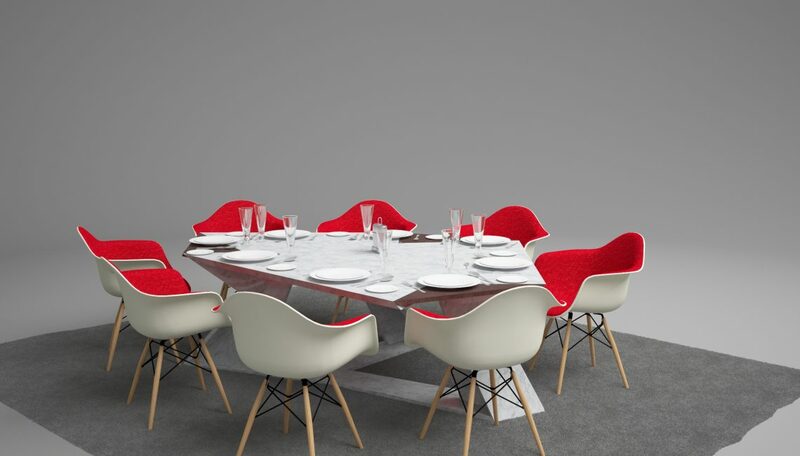 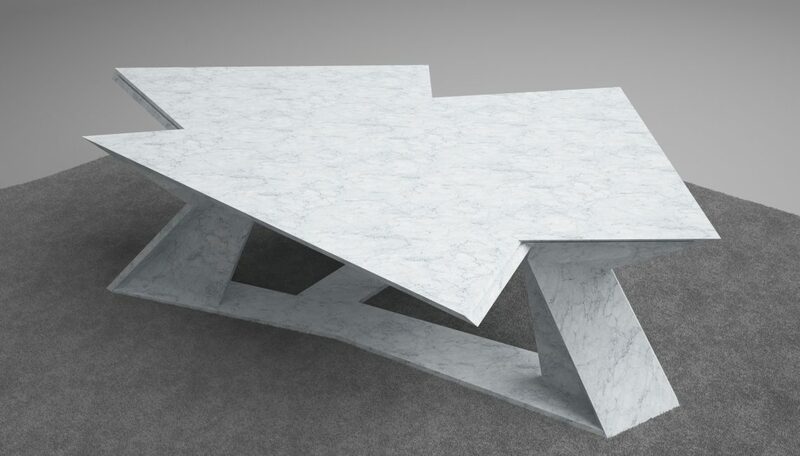 Designed by Libeskind as an expression of classical proportion, contemporary lines, and state-of-the-art craftsmanship the table features a kaleidoscope of angles. 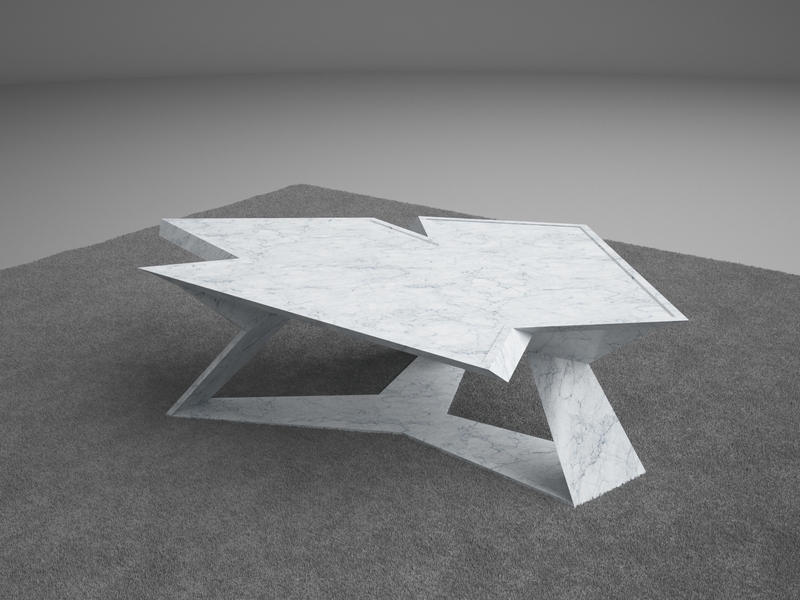 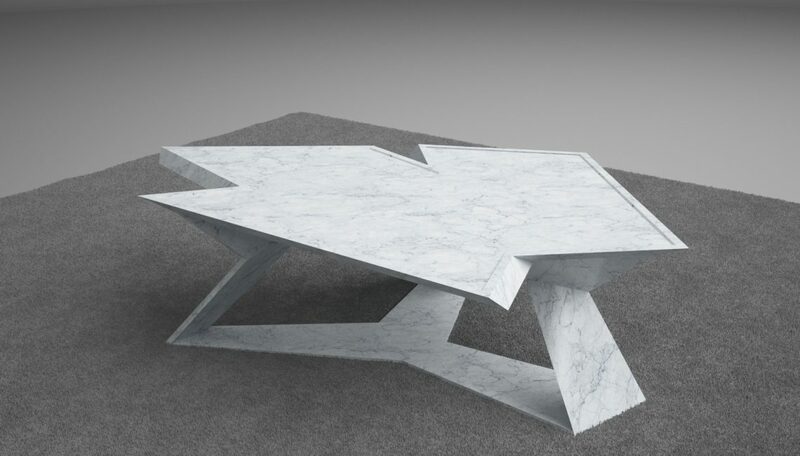 “By way of the 21st century technology, the El Lupo table transforms the idea of carved marble and elements of Italian Renaissance architectural masterpieces into a contemporary language,” stated Libeskind. 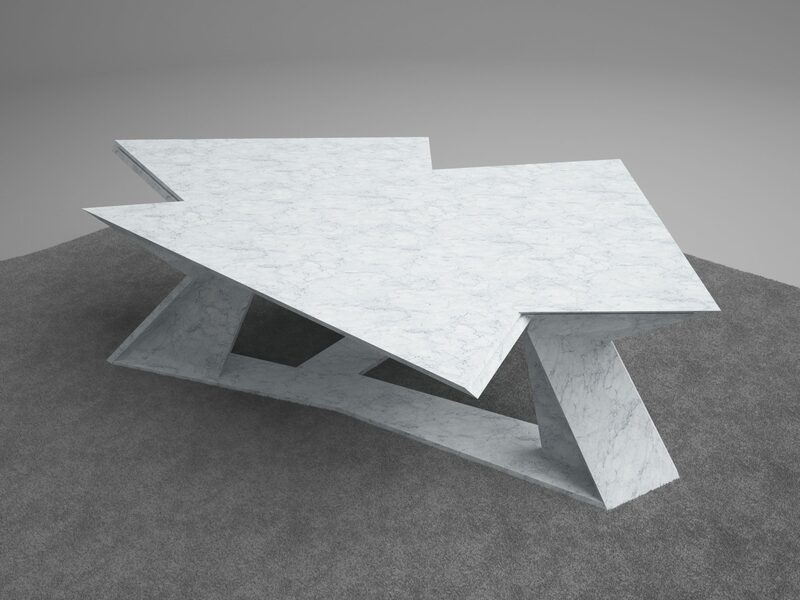 Available as both a coffee table and full-sized dining table, the effect of the design is both dramatic and playful, making El Lupo a statement piece for any space.